Thomas Manufacturing’s Hung and Sliding Window Series offers windows engineered to perform in the most stringent applications all while operating within the plane of the wall. 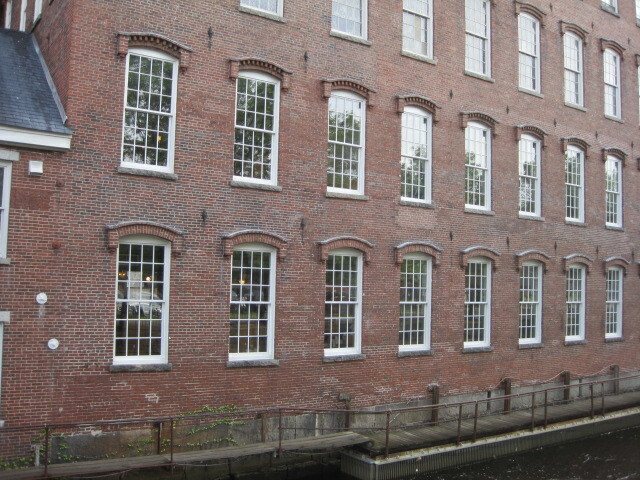 Hung windows operate in a vertical motion, with each operable sash portion being balanced within the window frame. A double-hung window features operation both top and bottom sashes of the window, whereas a single-hung window’s bottom sash is the only operable portion, with the top staying in the fixed position. Sliding windows provide a horizontal operation, with operable sashes on rollers in a configuration along with a fixed portion.